Humane Society International/Africa has joined forces with local South African organization Hoedspruit Animal Outreach (HALO) to improve the lives and welfare of community cats and dogs in the villages around Hoedspruit… which in turn will protect wild species in the area like the African Wild Dog. 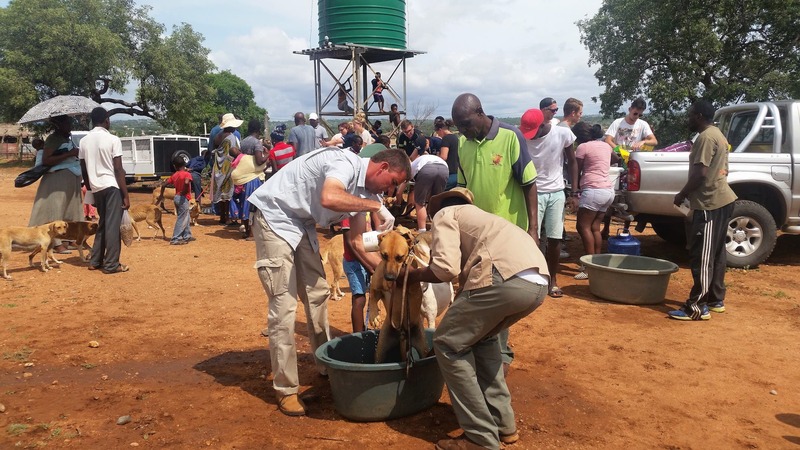 HSI-Africa partners, Hoedspruit AnimaL Outreach (HALO), community outreach in January 2019 in Hoedspruit communities, Limpopo, South Africa. 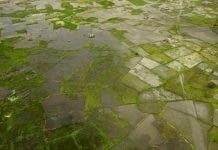 This year HSI/Africa is providing HALO (which is run by volunteers!) with grants totalling approximately R150,000 to increase spay/neuter efforts and to provide medical care to more cats and dogs in the area. In this wild corner of South Africa, animal vaccination and sterilization will be used not only to improve domestic animal welfare and manage overpopulation but also to help protect wild and endangered species such as the African Wild Dog and African wild cats against diseases such as rabies that are spread by domestic animals. 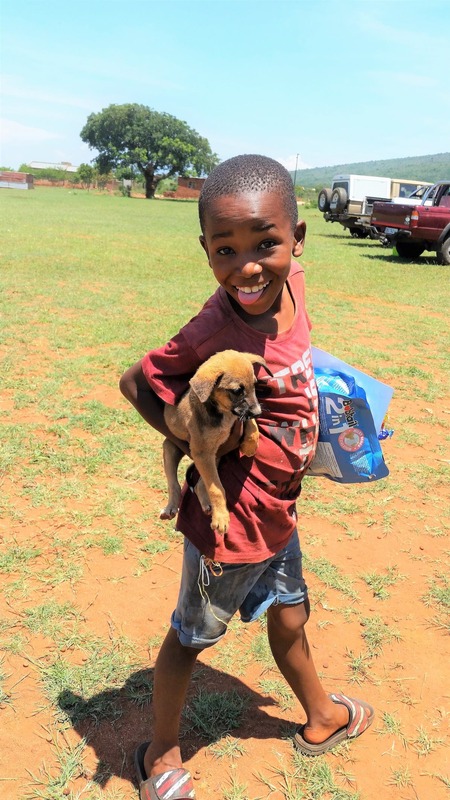 In South Africa, the challenges so often seen in street dogs and cats – such as overpopulation, lack of veterinary care, undernourishment – are common to community dogs and cats as well. Whilst most community dogs are ‘owned’ in some way or form, they often roam the neighbourhood, scrounging for scraps and freely breeding. As they come from rural and disadvantaged communities, affordable and accessible veterinary care is very limited. 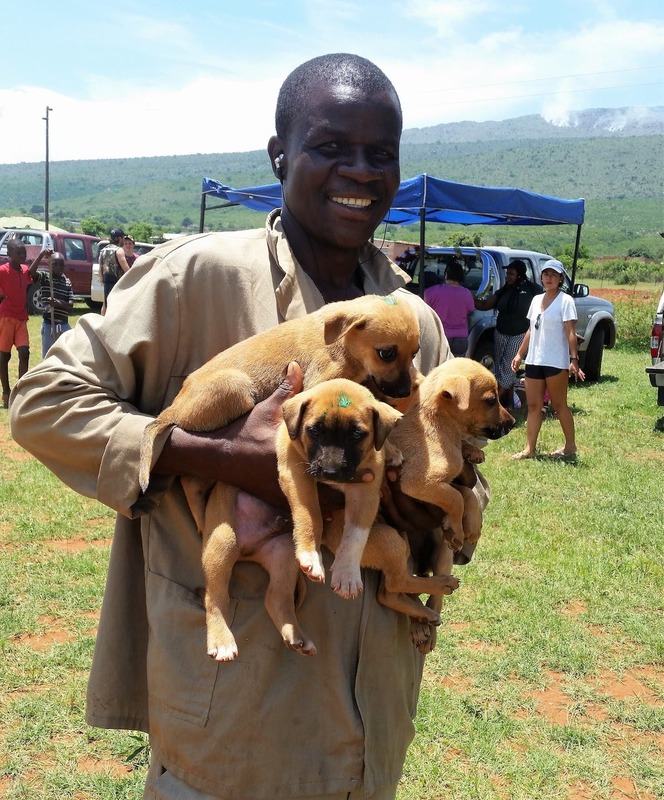 HALO has been operating to serve Hoedspruit communities since April 2016, providing access to primary animal health care and educating owners about animal care and welfare. The organization is currently involved in five communities and has treated more than 2,400 cats and dogs in the last year alone. HALO is run exclusively by volunteers under the supervision of qualified veterinarians. With the funds provided by HSI, HALO hopes to sterilize nearly 150 additional dogs and treat 800 more animals during the year. For more information about HSI/Africa’s animal protection campaigns, visit www.hsi.org/world/africa.